JPMorgan’s CEO caustically defended banking before his firm’s own woes silenced him. Dimon is more nuanced and thoughtful in his latest shareholder letter, on everything from industry complexity to divining the next crisis. It makes his arguments far more compelling. 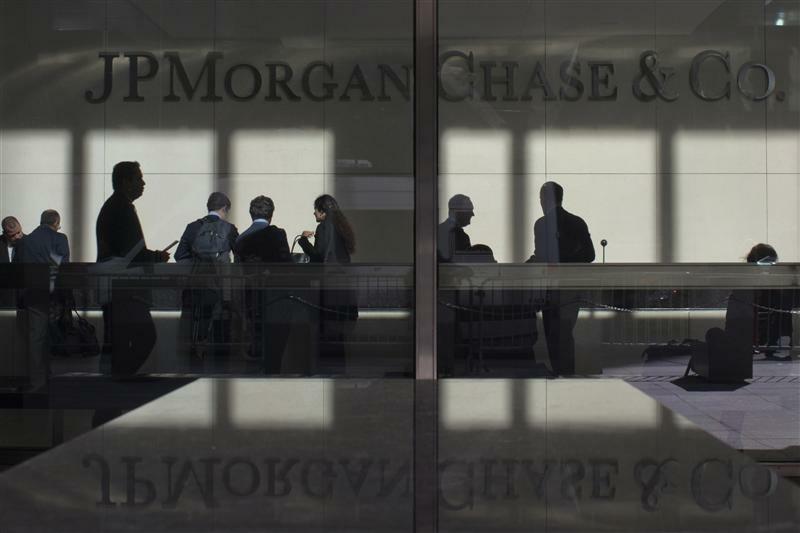 JPMorgan released its annual report and proxy for its annual shareholder meeting on April 8, along with a 38-page letter to shareholders penned by Chief Executive Jamie Dimon. The letter’s contents range from the new regulations the bank has to comply with, to the benefits of keeping JPMorgan as one firm to the opportunities he sees for the bank. Dimon ends his missive with a summary of how regulations since the financial crisis could worsen the next market meltdown. The proxy includes a resolution from a shareholder wanting the board to separate the chairman and chief executive roles, starting when the bank appoints its next CEO.